Membership now open for 2019! Ingleside Riders Group Inc. (IRG) is a not for profit incorporated association and is run solely by volunteers. 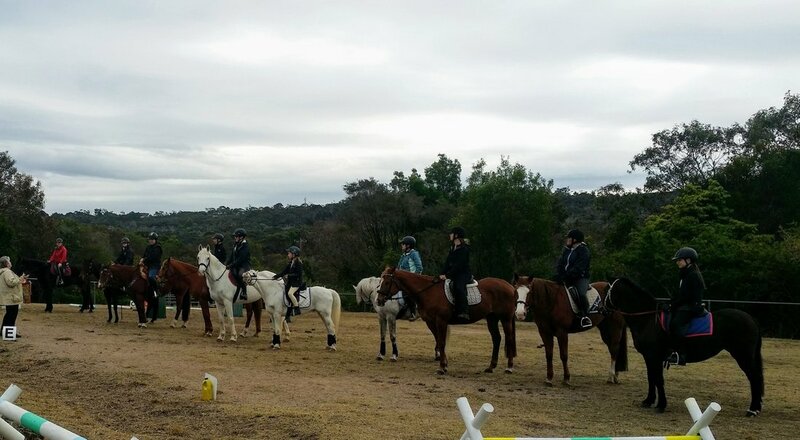 It was formed in 2003 and provides a facility known as “Ingleside Equestrian Park” which is approximately 9 acres of land between Wattle St and McLean St, Ingleside. IRG has a licence agreement with the Minister of Education to use this land. 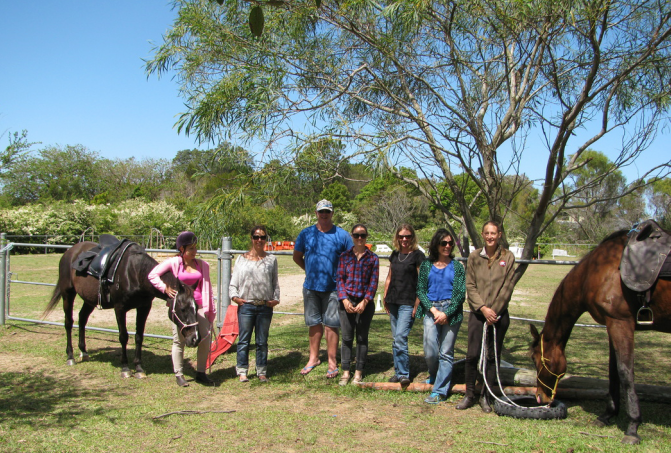 This facility is very valuable as it is the only designated area solely for equestrian use in the Pittwater District. ⇒ To provide a safe space, which members of any age can use for educational, training and recreational horse related pursuits. ⇒ To improve environmental aspects and the aesthetics of the land by removing rubbish from previous dumping and land uses, reducing weeds and encouraging native bush regeneration. IRG promotes equal rights and the respect of one another and our list of rules that all members must sign reflect this. We have current insurance and we follow the Model Constitution under the Associations Act 2009. Our Facilities are available for Clinics and lessons. Thank you to everyone who attended our 11th Annual General Meeting and to our new and existing Committee Members! Ingleside Riders Group are pleased to announce that we now have a newly installed Round Yard on the premises. We are extremely grateful to the Pittwater RSL for accepting our sponsorship application and giving us the funds to purchase the round yard. We welcome all IRG members to use the round yard at anytime but always taking into consideration others who maybe already using the yard. Please do not tie horses to the rails and remove or break up droppings after use and always close the gates. Enjoy everyone and Happy Riding! !